Well before going to start this article, I would like to let you know about some of the very basic terminologies related to forex trade and funds transfer service. Forex trading is pretty much common nowadays and it’s highly interesting. Most of the people from many different parts of the world are addicted into forex trading and they make a huge amount of money every single day. It’s not so difficult but what you have to do is to understand the current situation of the market and based on the current situation of the market, you have to do some kind of analyzing. That’s all. It is true that forex trading can be a thrilling hobby and a vital source of investment income. If you have plenty of money but if you are not finding the right field of investing your money, then I will suggest you invest 20-30% of your money into forex trading. But before that, a little bit study is required. Otherwise, soon you may see your money will go under water. 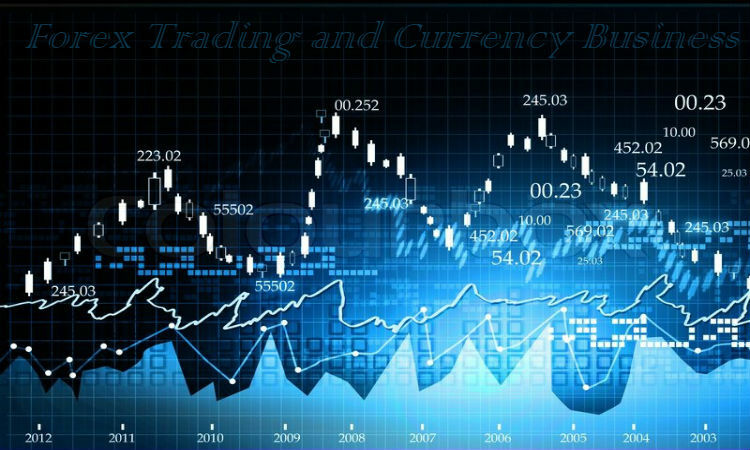 However, through this article, I will let my readers know some of the very basic forex trading terminologies and some other things related to forex trade. Therefore, I would like to request you to continue reading this article to know more in details. Hope it will assist you when you start your forex trading. At least, help you to understand about some basic factors that are needed for making a profit via forex trading. At the very beginning, I would like to introduce you with Bid Price. This is a very common term in forex trading and funds transfer service. Well, the bid price is a price in which the broker you have is willing to purchase the base currency in exchange for quote currency. Do you have knowledge about base currency or quote currency? Similar to the bid price, they are also the very common term in forex trade. Therefore, you must need to have clear knowledge about them. Base currency means the kind of currency that is being spent by you or getting rid of where quote currency means the currency that is being bought by you. In this part, I would like to let my readers know about the asking price. Well for your kind information be informed that the asking price is also known as the offer price. It is a price in which the broker you have is willing to sell the base currency in exchange for quote currency. The offer price or the asking price is actually considered as the most perfect available price at which you’re willing to purchase from the market. There is also a little terminology that is related to forex trade and funds transfer service known as the spread in forex trading. Well, a spread is actually a difference between the bid price and the offer or ask price. Besides understanding the basic forex terminology, it’s also pretty much essential for you to read a forex quote in order to gain more knowledge and ideas about forex trade and funds transfer service. Two numbers on a forex quote will be seen by you. The first one is the bid price which is on the left and the second one is the asking price which is on the right. Forex trade can also assist you in transferring your funds. You can sell a currency of a country and quickly buy a currency of another country within a very short time. So forex trade can also help you with transferring your funds in a very different way. Hope you got my point.